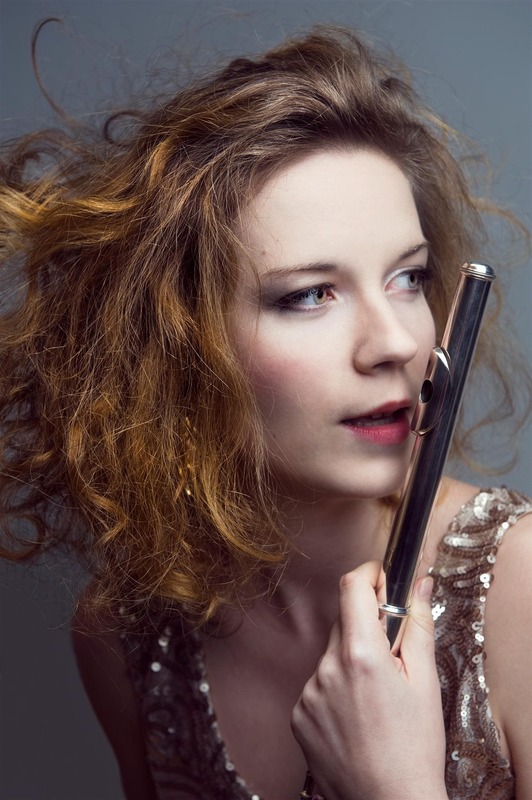 Laura Lovišková is a flutist originally from Slovakia. She was born on June 24, 1990, in Bratislava. With her two sisters she grew up in artistic family. From a young age art influenced and shape her personality and creativity. In 2004 she started to study at Conservatory in Bratislava with doc. Dagmar Zsapková, ArtD. After finishing her studies at Conservatory, she went to the Academy of Performing Arts in Bratislava, where she took flute lessons with the same professor. In 2010 Laura and her younger sister Izabela formed a music group Ecetera band (music genre: minimal alternative progressive rock). She started to compose simple melodies about the world around her, including small details that caught her attention and inspired her. 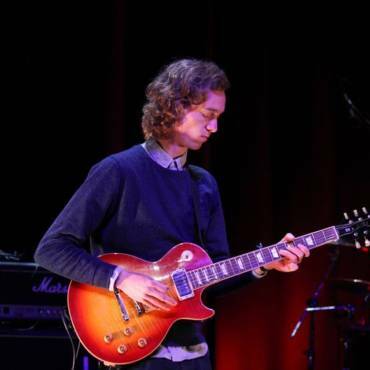 As Ecetera band, they have cooperated with several Slovak and foreign musicians/artists, such as Berky Mrenica, Martina Šperková, Petra Rybanská, Hugar (IS), Pilot Jr. (AT), Aleksandra Sniezek (PL), Claire Paugam (FR). 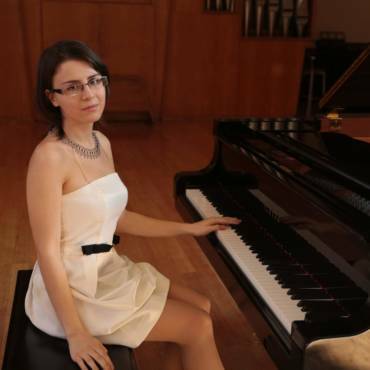 During her study at academy the chamber music as solo performances have been central field of her activities. She has become a member of several contemporary ensembles, f.e. 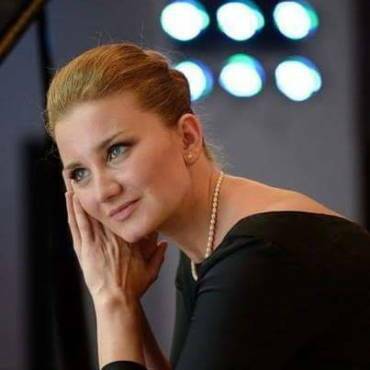 Asynchronie ensemble, Veni Academy, Musica Falsa et Ficta and she has also introduced as soloist with Chamber Orchestra VŠMU and the Slovak State Philharmonic, Košice (SFK). In 2014, she started to study her M.A. at the same academy. After one year she took the Eramus+ program and moved to Reykjavik, Iceland to study at the Iceland Academy of Performing Arts with Martial Nardeau for a year. During this exchange program she had masterclasses with Hallfríður Ólafsdóttir (IS), Leon Spierer (DE) Ann Elkjär (SWE), Moshe Áron Epstein (DE/IL)), Berglind Maria Tómasdóttir (IS), Caroline Debonne (FR), Magnea Árnadóttir (IS), Svava Bernhardsdóttir (IS), Gunnar Ben (IS). 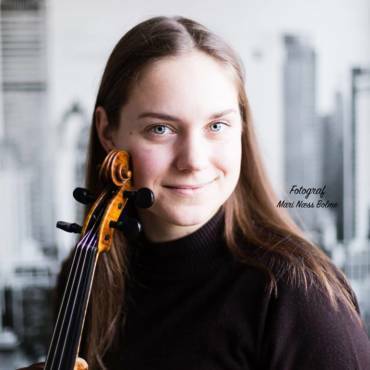 In 2015 she has continue with her teaching at music school of St. Cecilie in Bratislava. At the same time with her three friends she formed the flute quartet called “Dvesto3kvartet”. Currently she is one of the CEO & booking manager of festival Hvalur – The Festival of Icelandic Music in Bratislava. 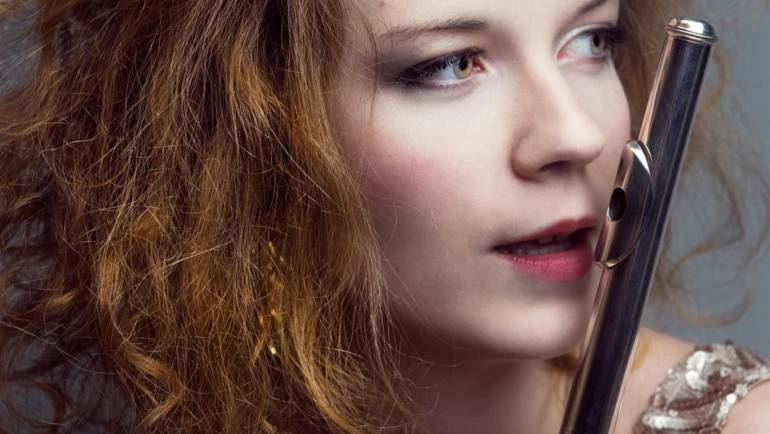 She also plays in ensemble of Slovak singer Katarína Máliková and continues her study at University of Stavanger – Institute for Music and Dance with Vidar Austvik.